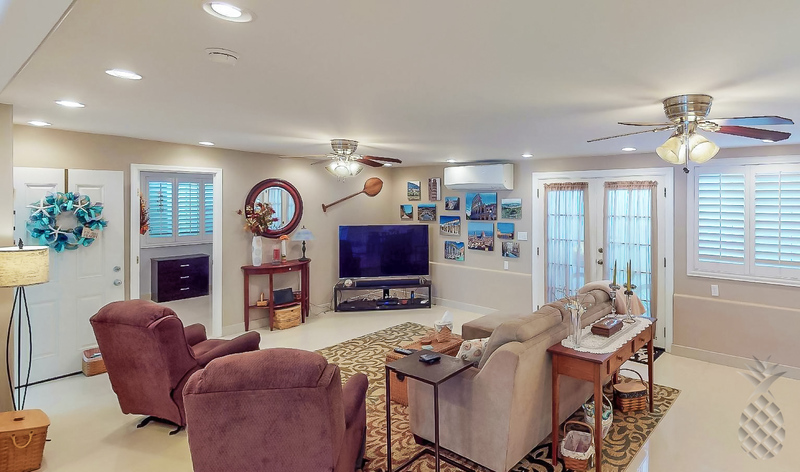 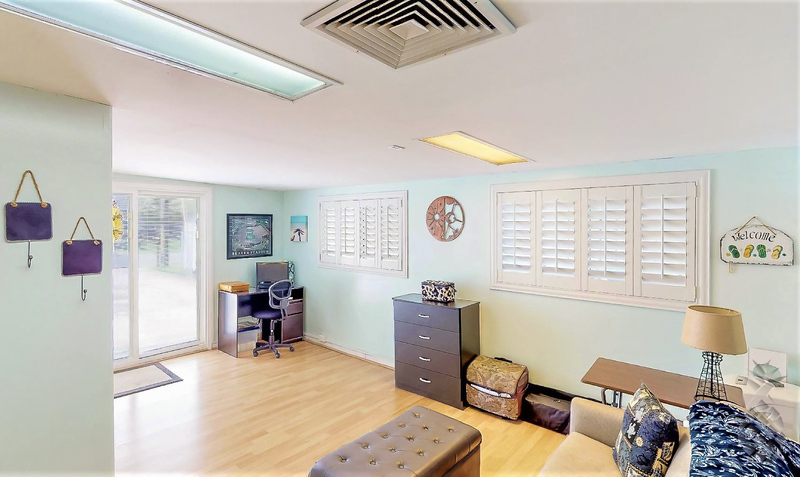 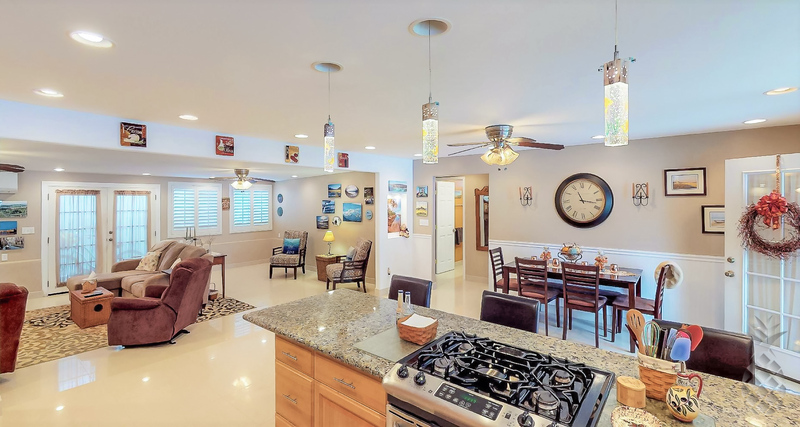 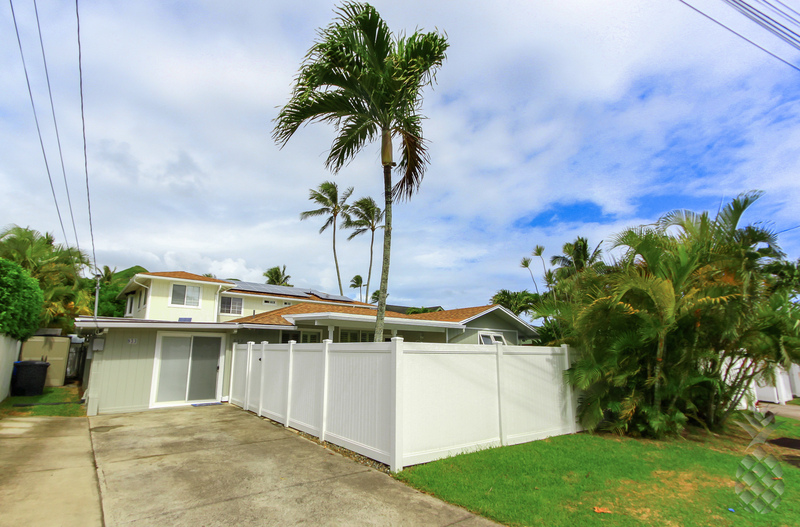 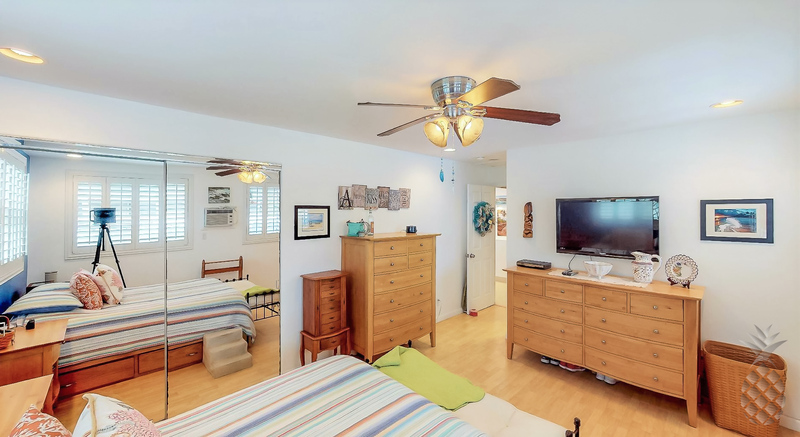 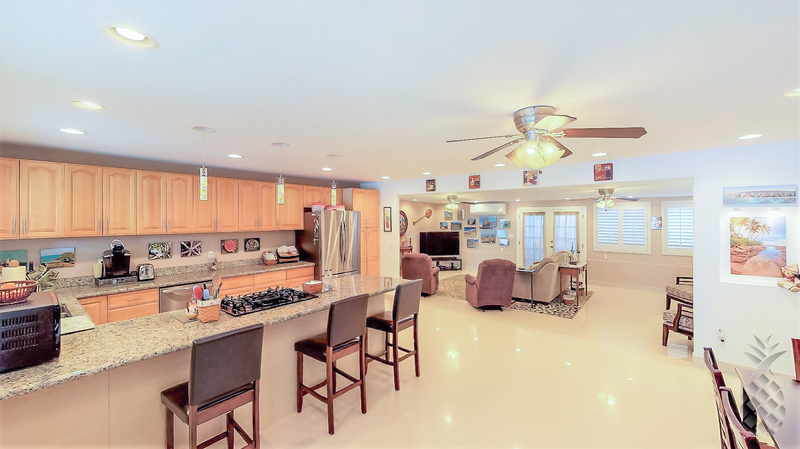 Gorgeous single story 4 bedroom 3 bath home in the desirable Koolaupoko neighborhood of Kailua. 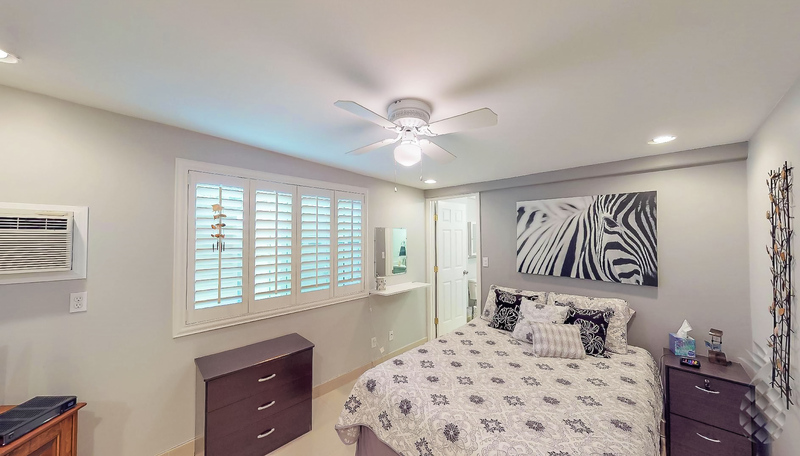 From the minute you step inside you will notice the designer touches throughout the home. 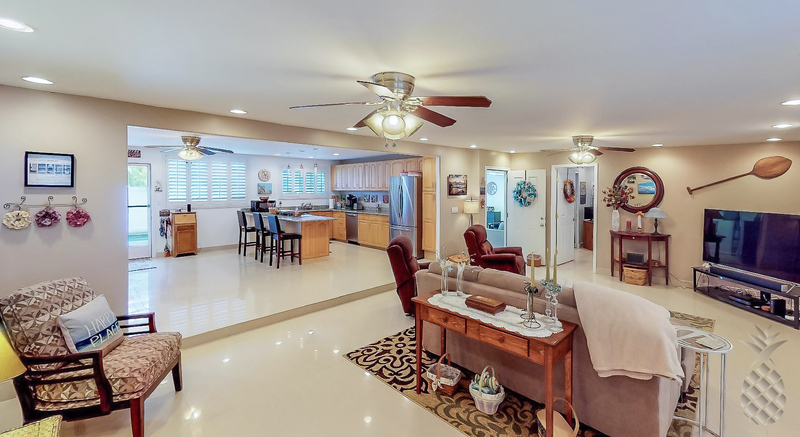 Split A/C, granite countertops, closets systems, Travertine tile and laminate Pergo flooring, New stainless steel refrigerator and dishwasher, New plantation shutters, and spacious salt water pool. 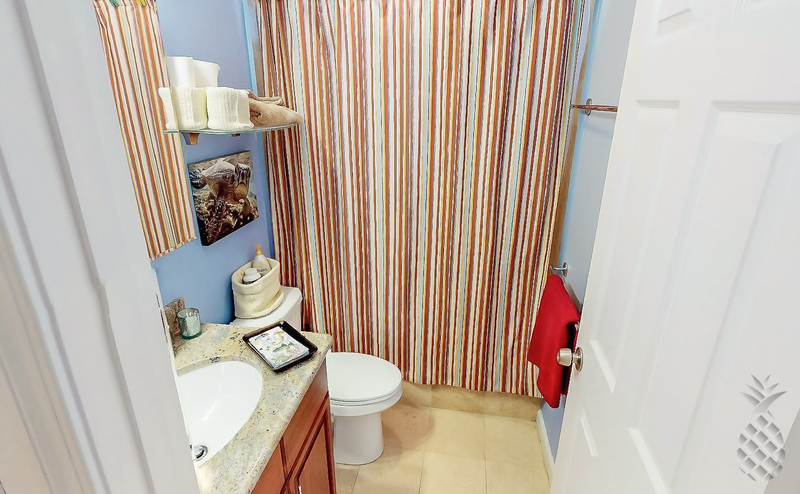 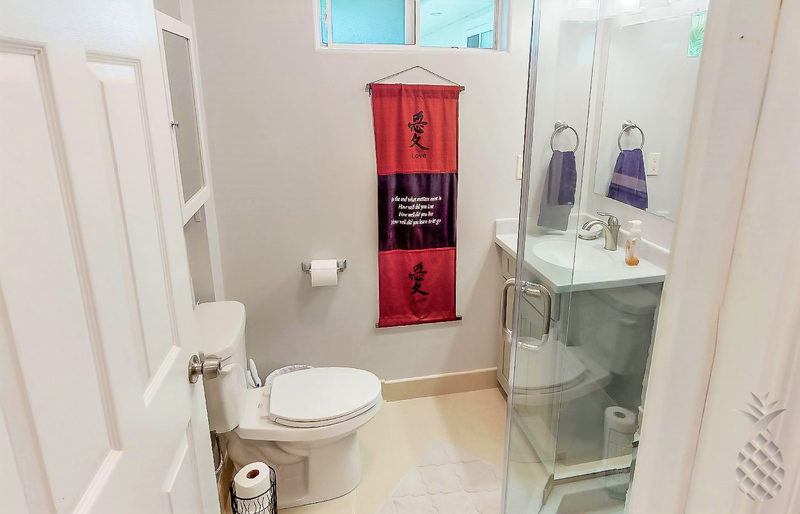 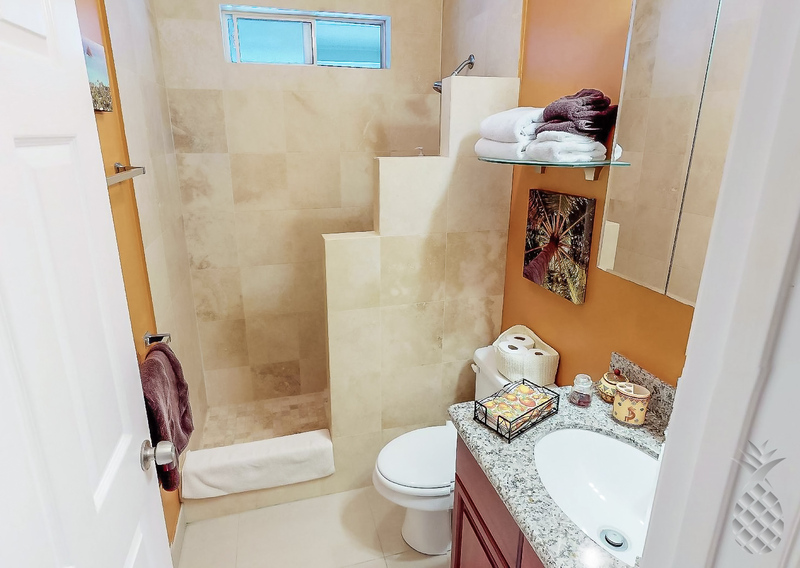 $12,500 dollar remodel to 2nd bathroom was recently completed. 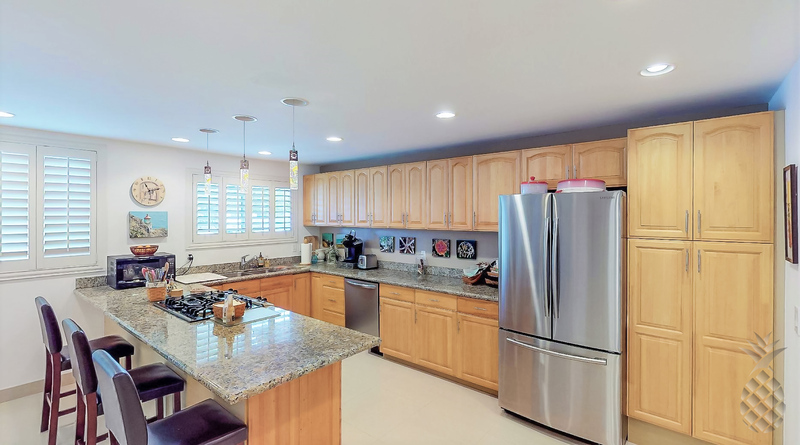 Wonderful kitchen for cooking and entertaining. 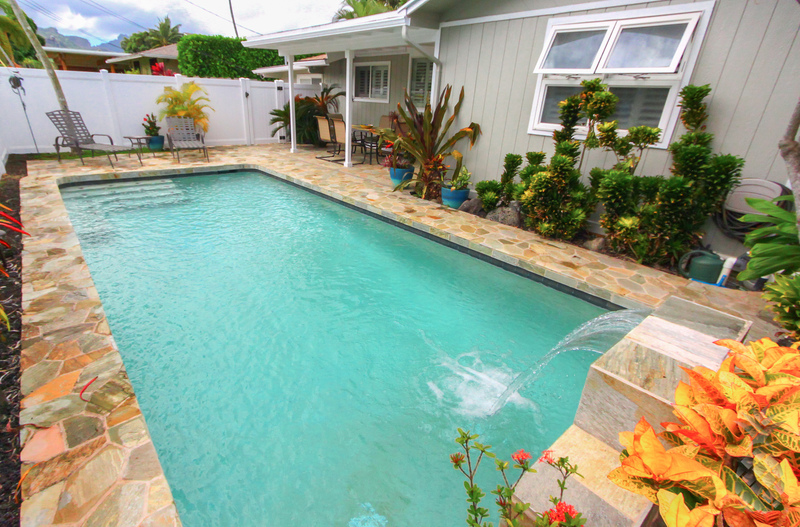 6 foot privacy fence to help you relax and enjoy your pool with the unique waterfall feature installed in 2010. 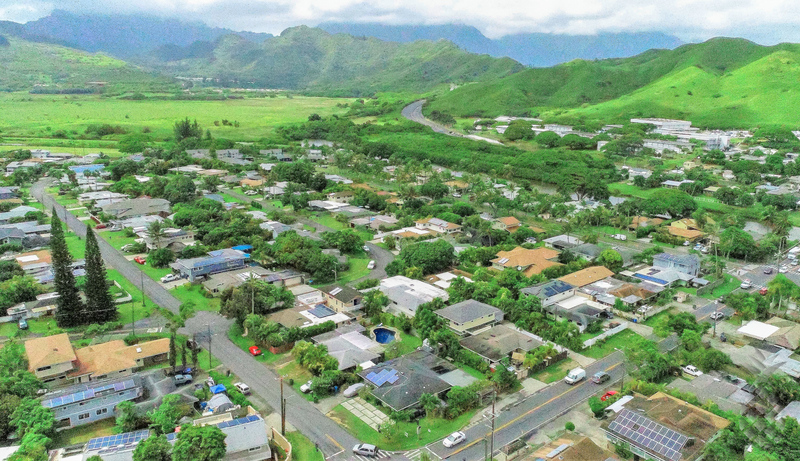 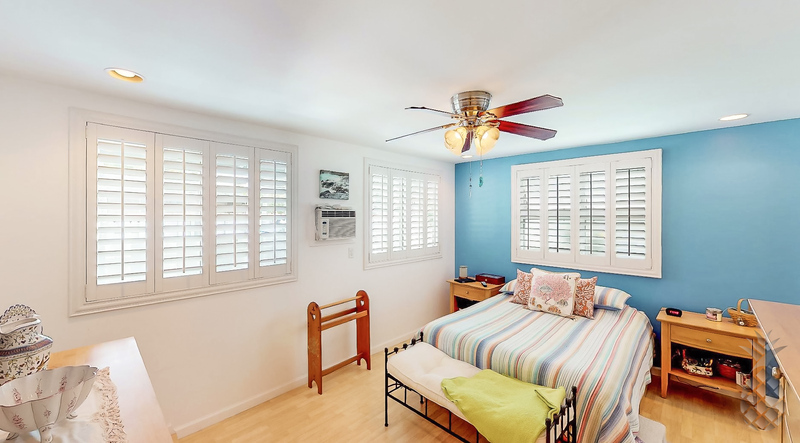 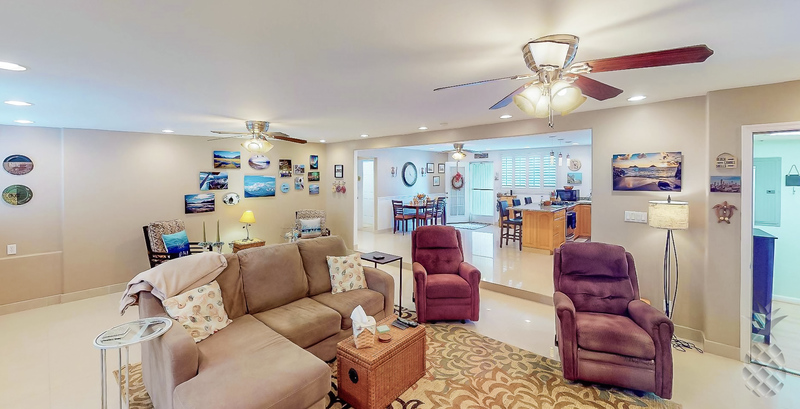 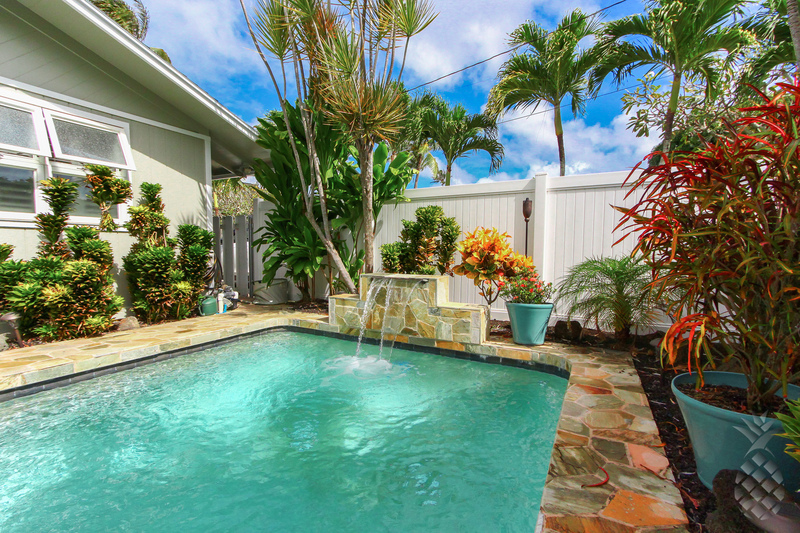 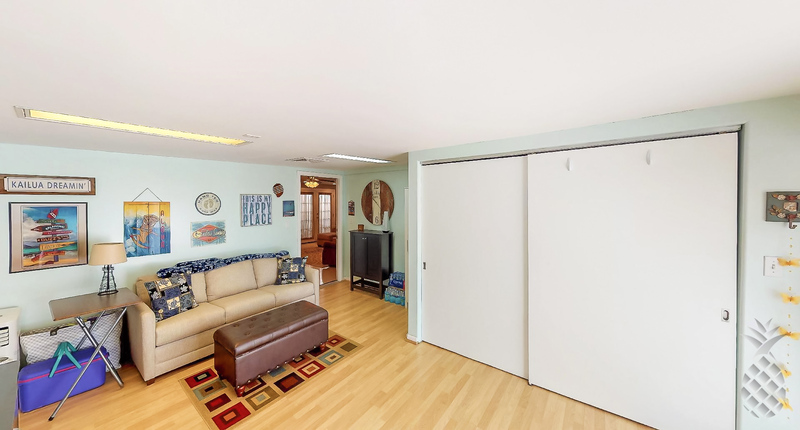 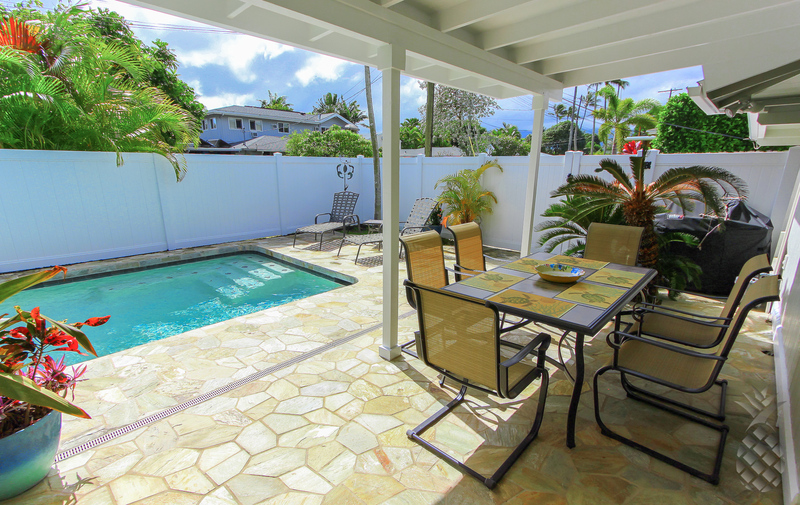 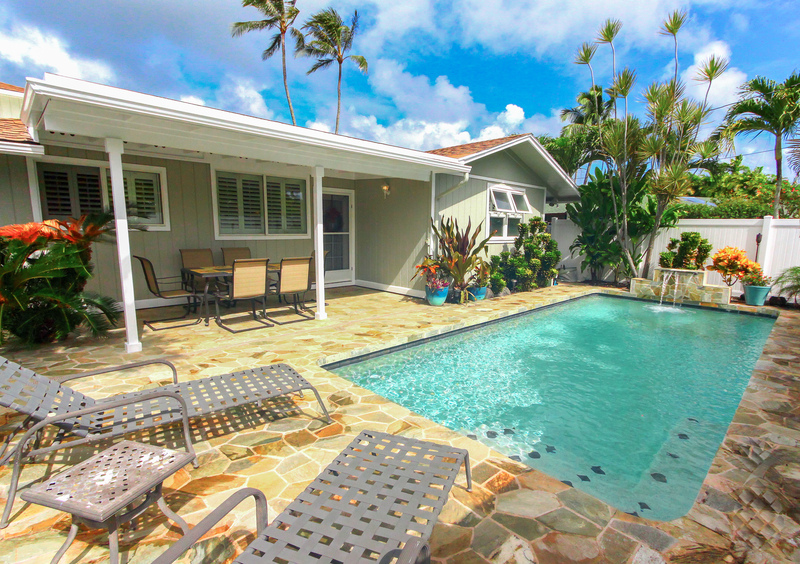 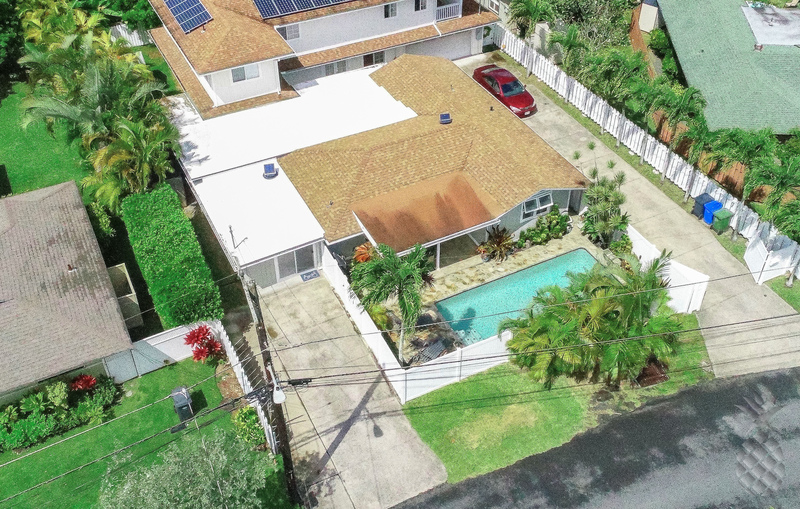 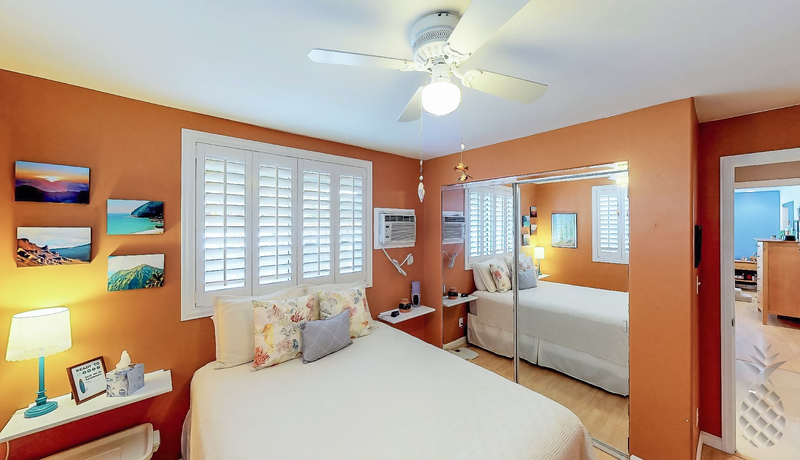 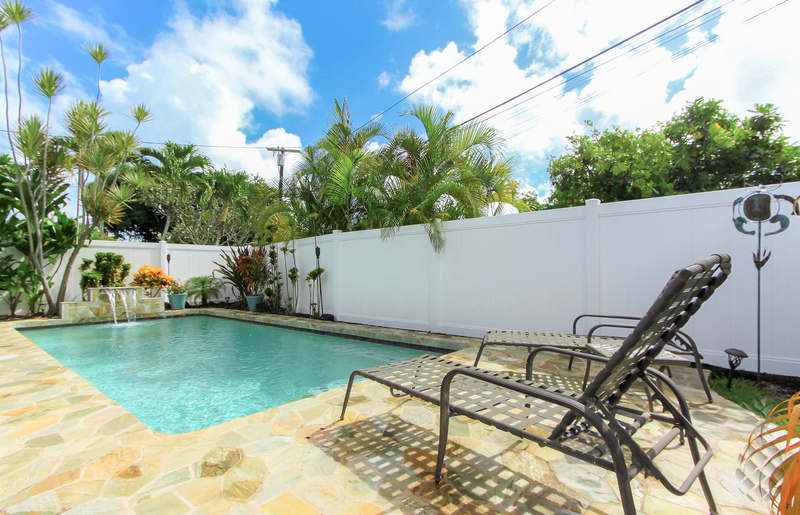 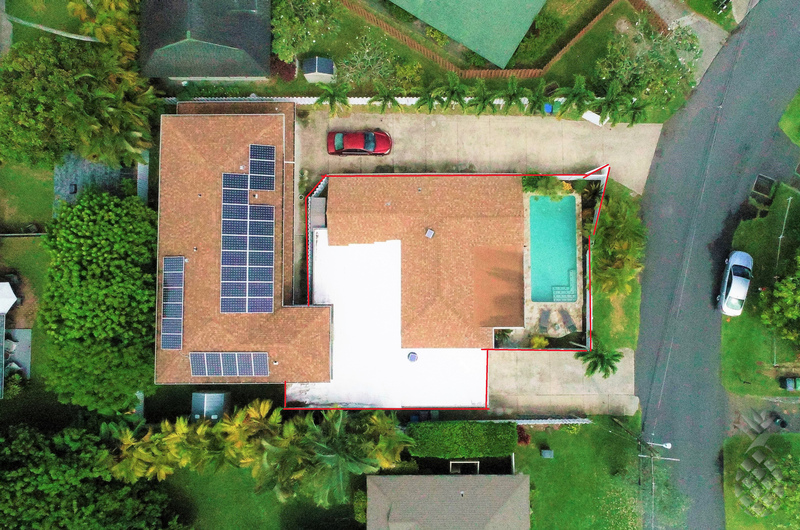 Make this your Kailua dream home today. 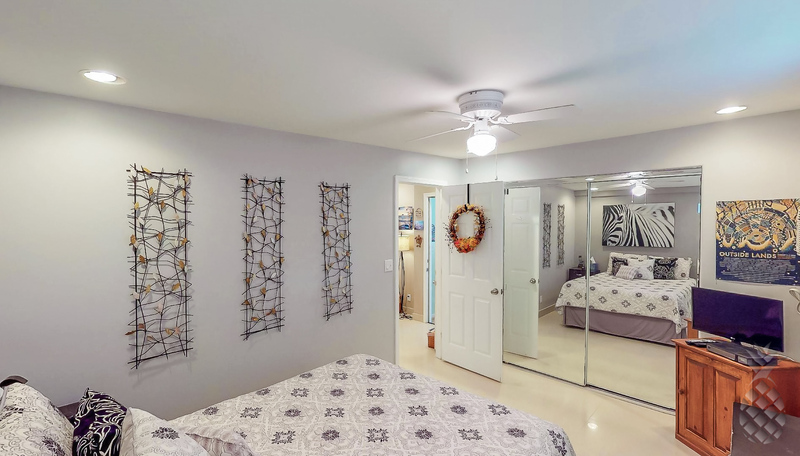 View 3D Interactive video tour in virtual tour.